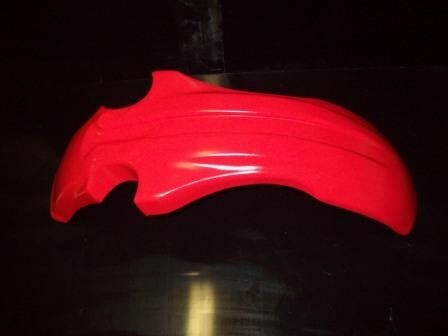 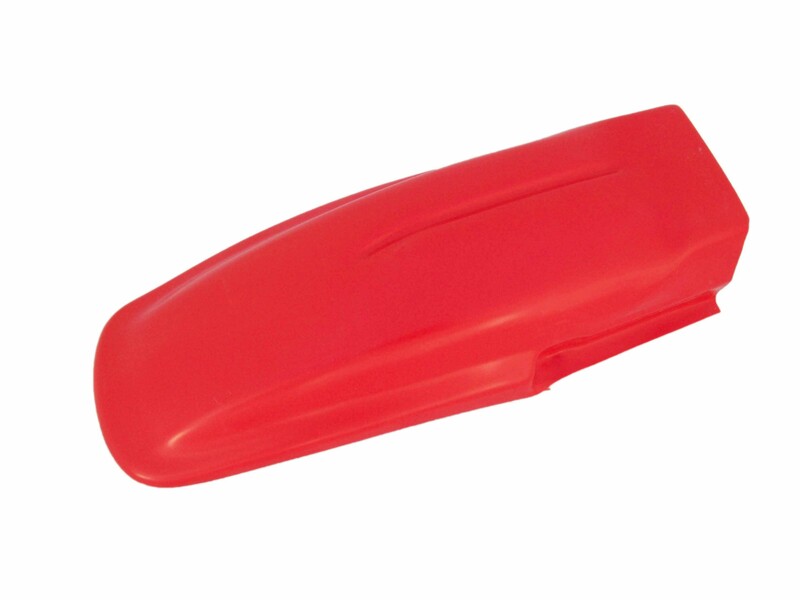 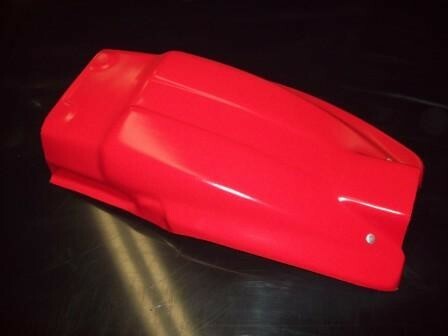 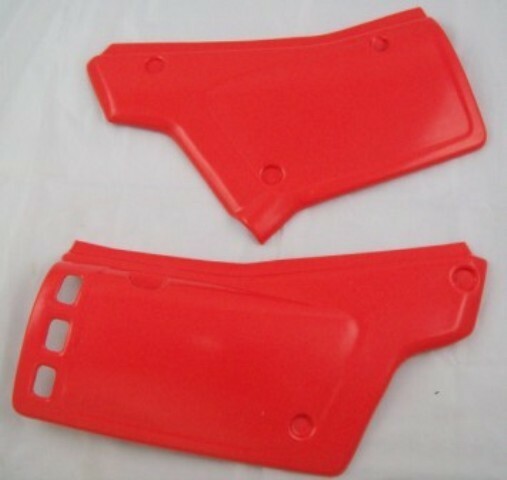 1983/1984 Honda XR 350R 500R Front Fender Flash Red. 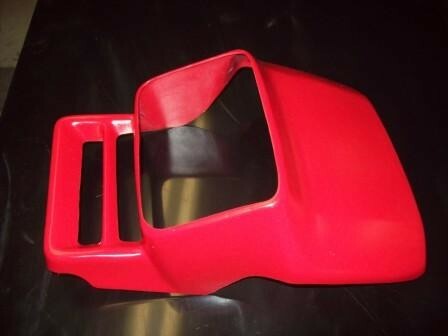 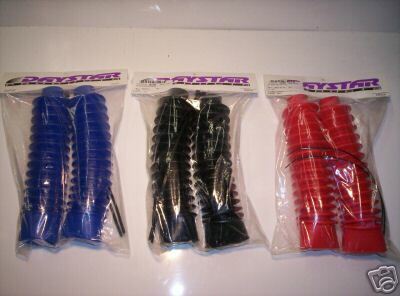 May fit other years and models. 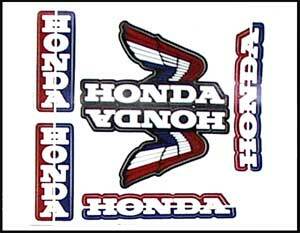 Please check with your local Honda dealer to be sure.